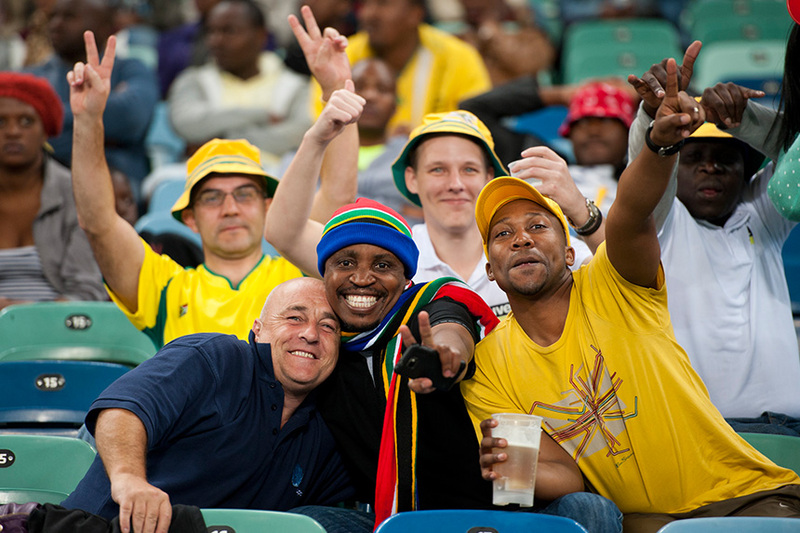 The 2017 Africa Cup of Nations qualifiers are currently on the go and Durban will be the host of the next qualifier played in South Africa, at Moses Mabhida Stadium on 29 March, 2016. Our National team, Bafana Bafana will be taking on Cameroon for a spot on the 2017 AFCON qualifiers list. Tickets: Tickets are R80 and available from Computicket.